The aim of this cross-disciplinary meeting will be to review and discuss the state-of-the-art in neutron diffraction at the nanoscale and to bring together researchers from a variety of scientific disciplines including soft matter, materials science, and biology. 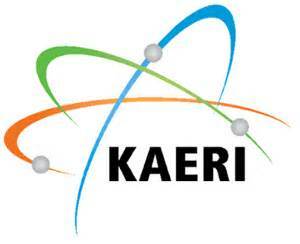 Current and future developments in the field, covering in real space up to a few tens of nm will be presented to promote and adapt the use of neutrons to the needs of the community. The growing importance of instrumentation, sample environments and in-situ techniques will also be addressed in a dedicated session. 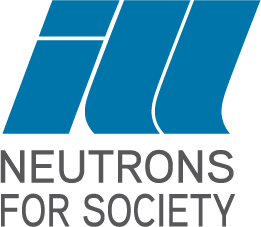 NanoDif is a satellite meeting of the International Conference on Neutron Scattering, ICNS 2017, Daejeon, July 9-13. The meeting is free of registration fees.